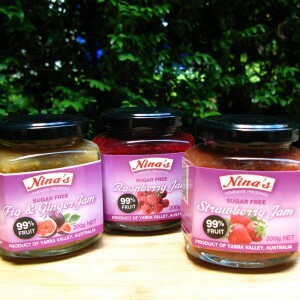 Category: Sugar Free Jams. Tags: Diabetes friendly, Marmalade. a Great alternative for diabetic people with an intolerance to sugar or people just looking to consume less sugar without having to compromise on flavour. 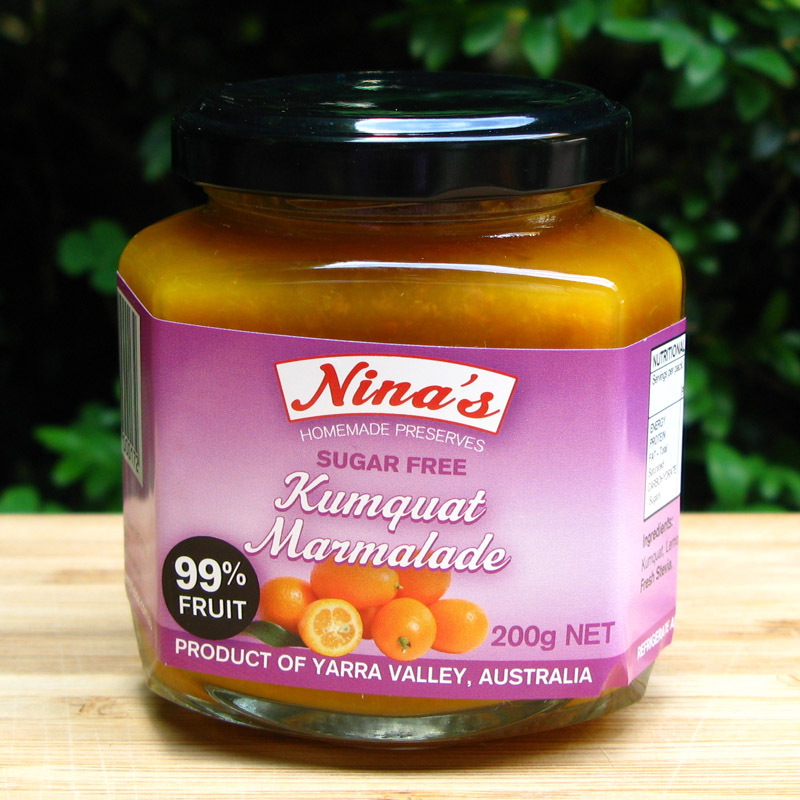 Our sugar free marmalades are sweetened with stevia and no preservatives are added. Like most of our products we recommend keeping refrigerated once opened and to consume them with in 2 weeks once opened.